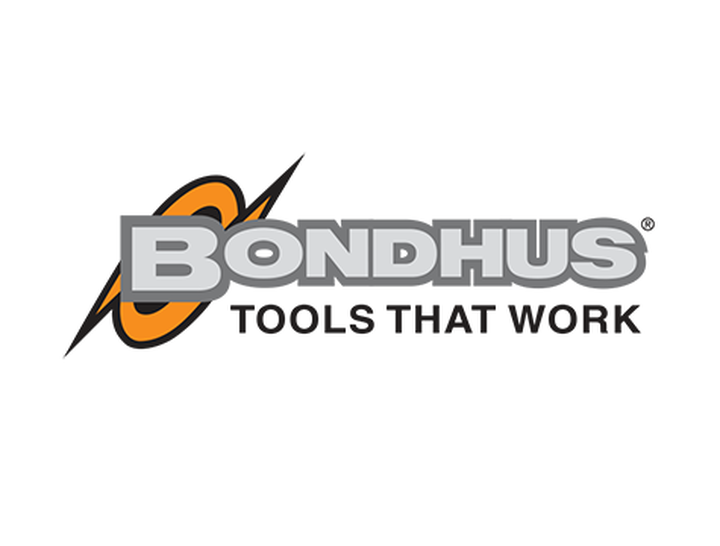 Bondhus Corporation is the leading manufacturer of professional grade Hex Wrenches in the USA. 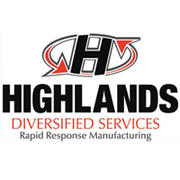 We manufacture a complete line of Hex and TORX® wrenches in Monticello, Minnesota, USA. Bondhus quality, lifetime warranty and unmatched customer service is recognized throughout the world. 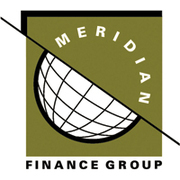 We are a family owned business with over 50 years in operation. We also manufacture a full line of screw- drivers in our Radevormwald, Germany facility.